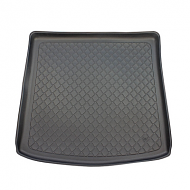 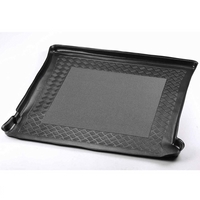 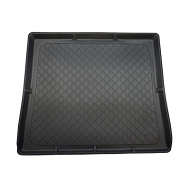 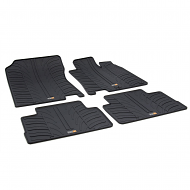 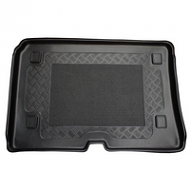 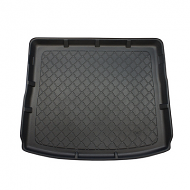 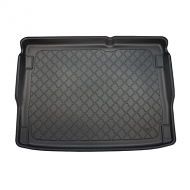 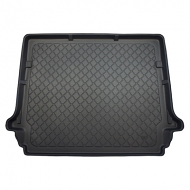 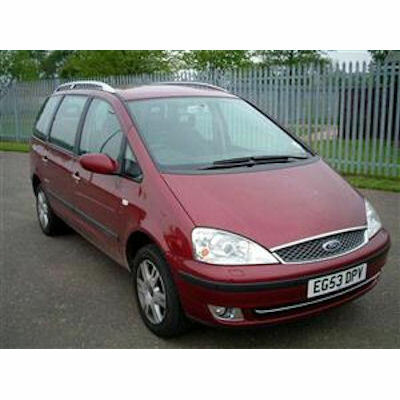 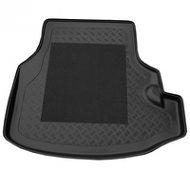 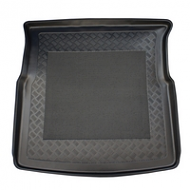 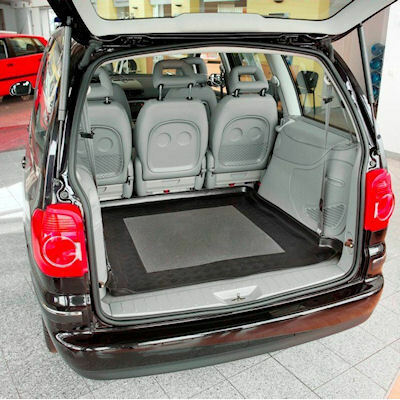 Fully tailor made boot liner to fit the Ford Galaxy from 2002 to 2006. 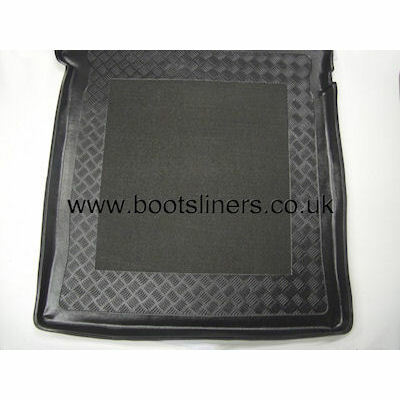 This is fully moulded to fit every contour of the boot of you Galaxy. 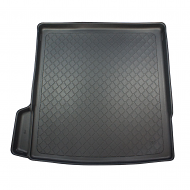 Comes with anti slip centre as standard.